Our Empathetic Museum colleague and contributor, Gretchen Jennings, shares some recent thoughts about why the power and value of empathy continues to remain intangible as an industry best practice. ​TrendsWatch 2017 highlights empathy as an important element of museum practice. In talk show format, panelists will examine, challenge, and describe efforts to achieve and assess empathy at an organizational level. 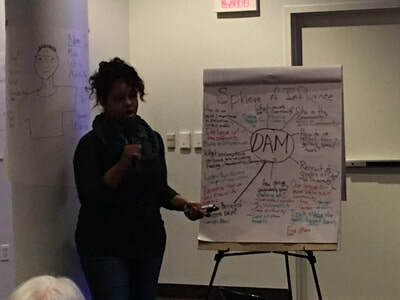 In Fall 2017 - Spring 2018, the Empathetic Museum ran a series of Workshops for the Delaware Art Museum as they invested in a museum-wide training for their staff and docents ramping up to a series of special exhibitions and programs reflecting on 1968 and the occupation of Wilmington by the National Guard. These sessions have opened dialogue within the institution and inspired deep reflection by staff on their practices and efforts to be a more inclusive space for the community. Find the article here on Medium.com. 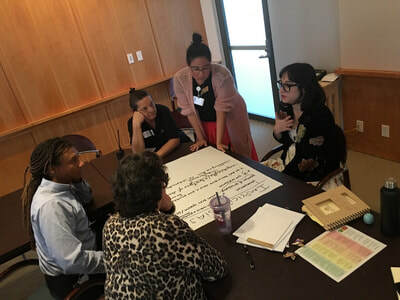 "To truly become an inclusive, welcoming, and relevant institution to all of Wilmington’s communities, we needed to go beyond tokenistic staff hires and one-off cultural programs. We needed to fundamentally change our internal practice by first acknowledging our limited perspective and our deficits as a predominately White institution (2). 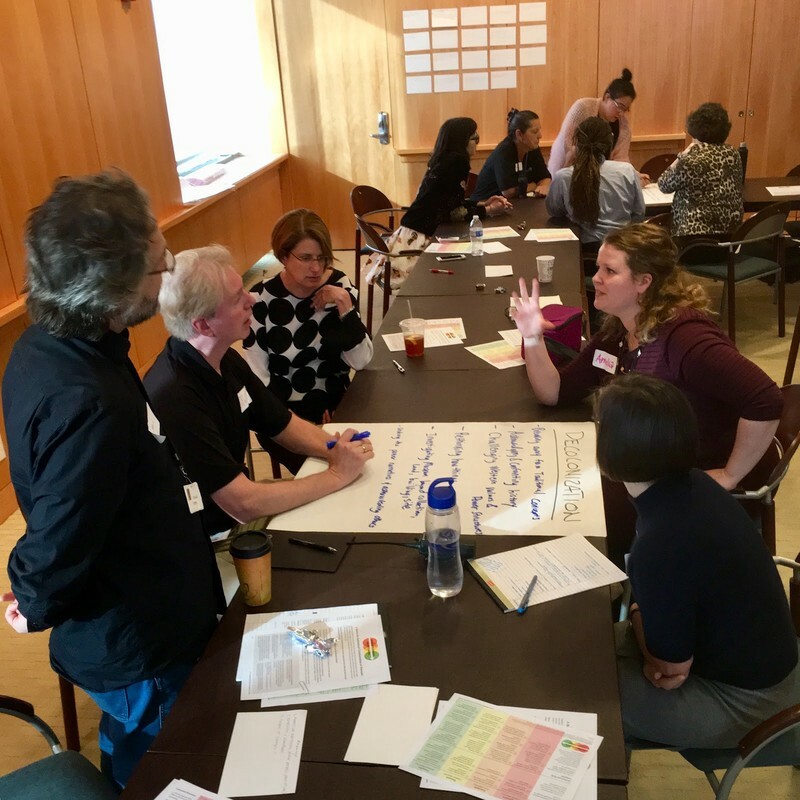 By starting with institutional self-examination, we were able to begin the process of changing the way we looked and acted across the institution and provide socially just and equitable service to our entire community." 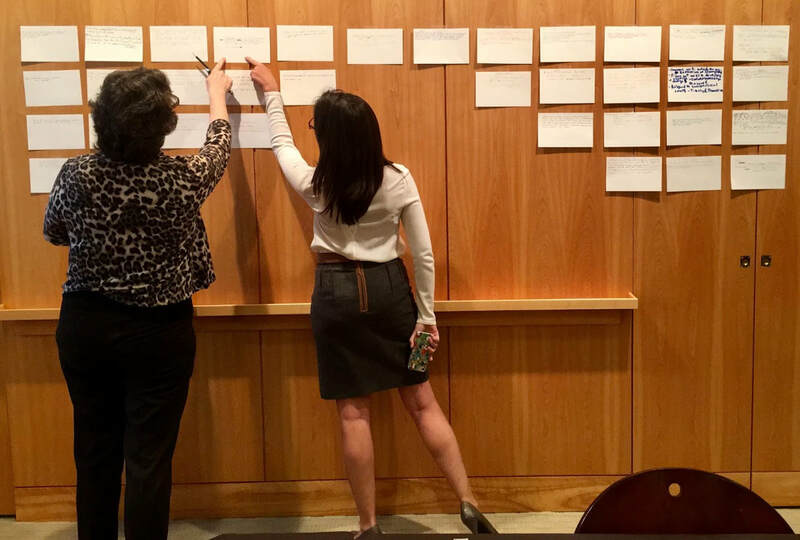 Photos taken during the Empathetic Museum workshops with members of EM and the Delaware Art Museum staff. "Given the urgent global discussions happening right now around migrants, refugees, travel bans and human rights, we have decided to make our Front Page Dialogue on the Refugee Crisis open to all. 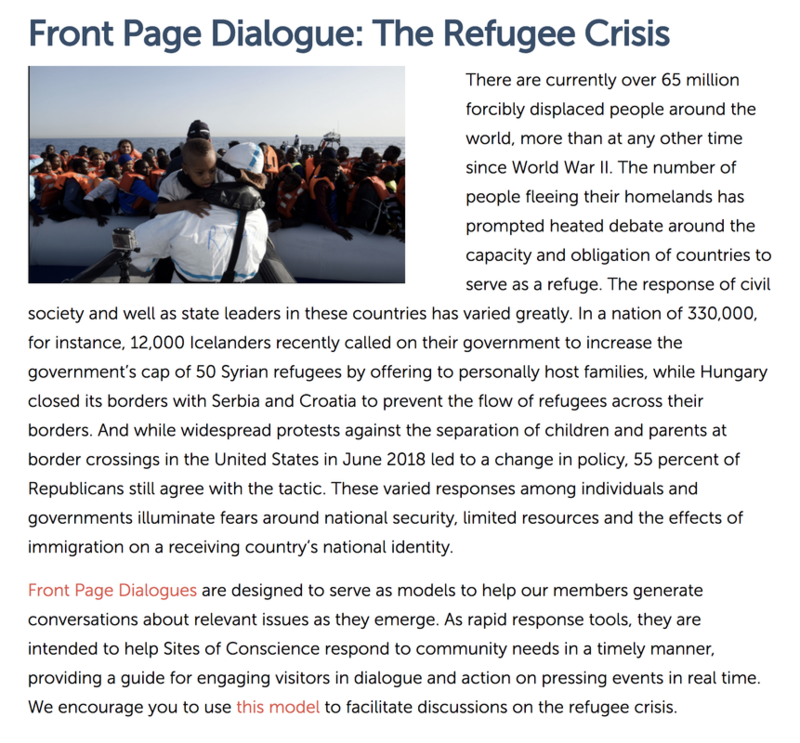 Front Page Dialogues are designed to serve as models to help our members generate conversations about relevant issues as they emerge. As rapid response tools, they are intended to help Sites of Conscience respond to community needs in a timely manner, providing a guide for engaging visitors in dialogue and action on pressing events in real time. We must all act on this issue now. #SitesOfConscience #FrontPageDialogues#TravelBan #ThisIsNotNew"
"Please visit our website, and help us respond." ACM Takes a Stand on Kids at the Border! 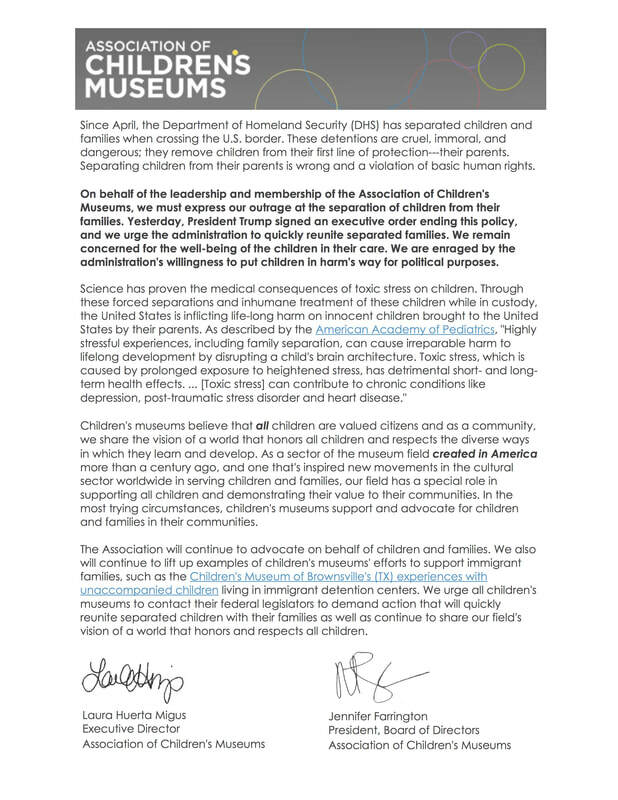 "On behalf of the leadership and membership of the Association of Children's Museums, we must express our outrage at the separation of children from their families." Review the original Twitter post here.